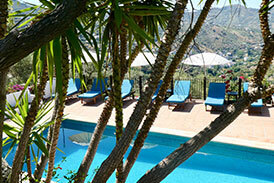 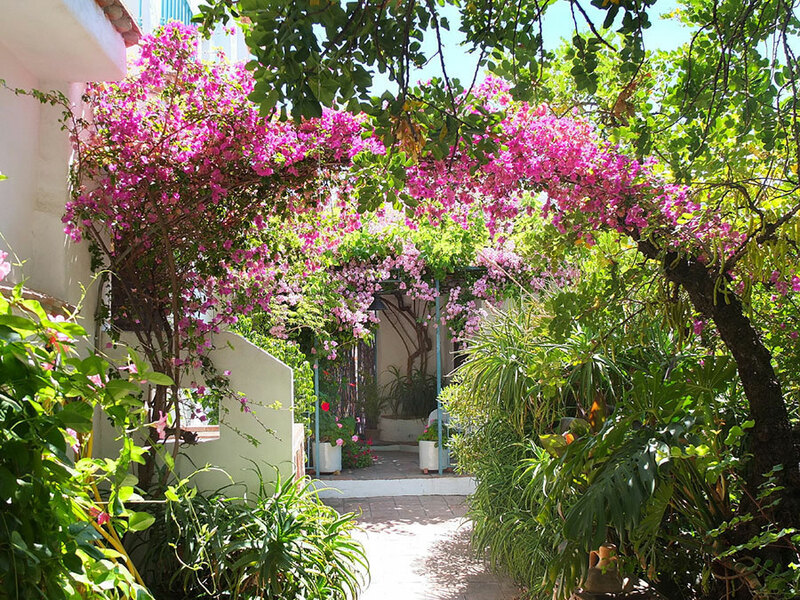 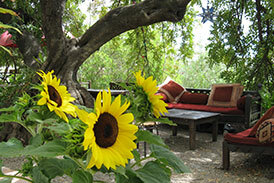 Finca el Cerrillo is a small, charming hotel situated in the peaceful Andalucian countryside. 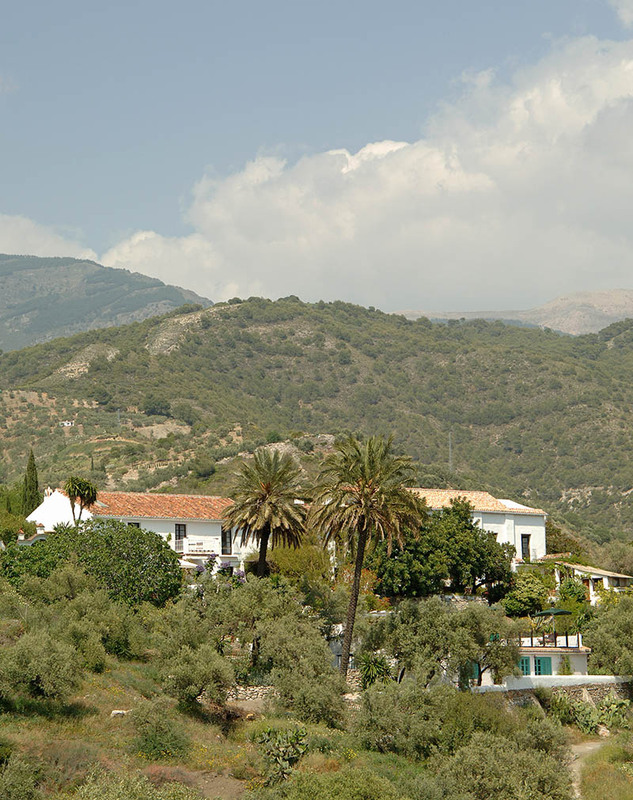 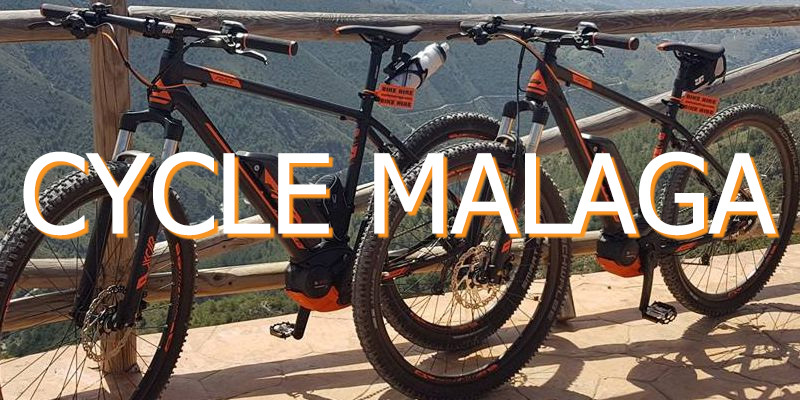 The Hotel is close to the traditional white villages of Canillas de Albaida and Competa in the foothills of the Sierra Almijara, Southern Spain. 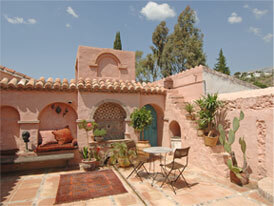 From its terraces there are sweeping views of the valley below and of the nearby national park. 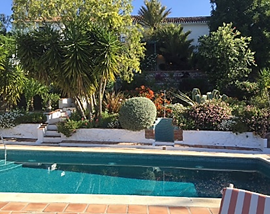 The Finca makes a great base for Walking Holidays, Painting Holidays and for other activities such as Writing but many more people come to just enjoy the peace of the swimming pool and gardens and to work their way through our well stocked library! 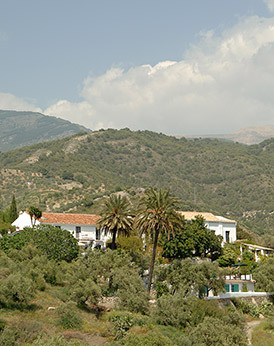 Our location, just one hour from Malaga airport, makes us an ideal place to start or end a tour of classical Andalucia. 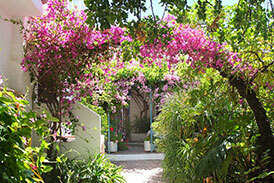 However you would like to spend your holiday - we will help you achieve your dreams! 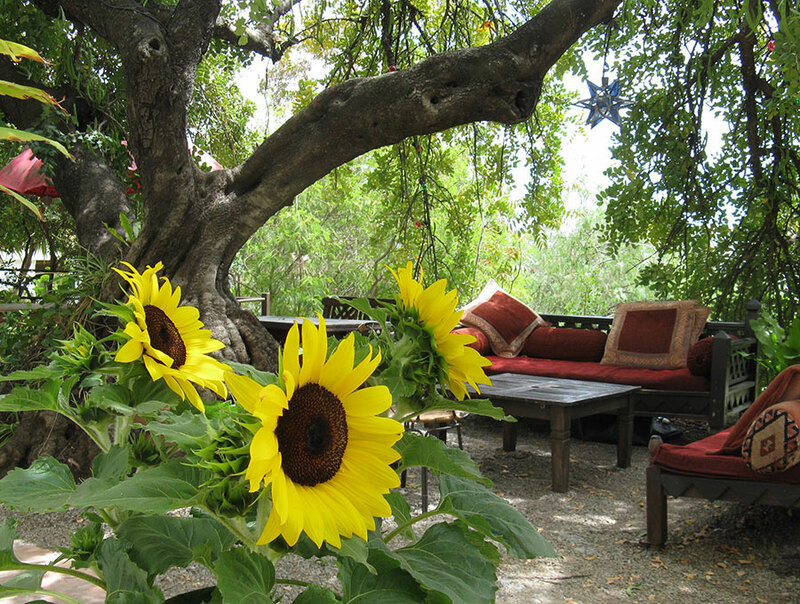 A long-time creative writing tutor and author, www.rosannaley.com is offering an additional writing course at Finca El Cerrillo in 2020 from 22-29 February 2020. 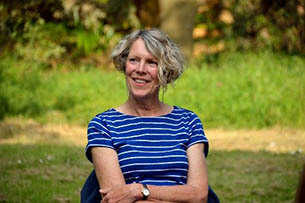 If you have a desire to tell your own story or just want support in developing your current ideas – this course is for you! 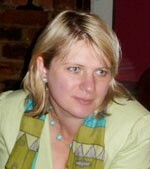 Her summer course is full, year on year, so take this opportunity to share ideas and experiences. 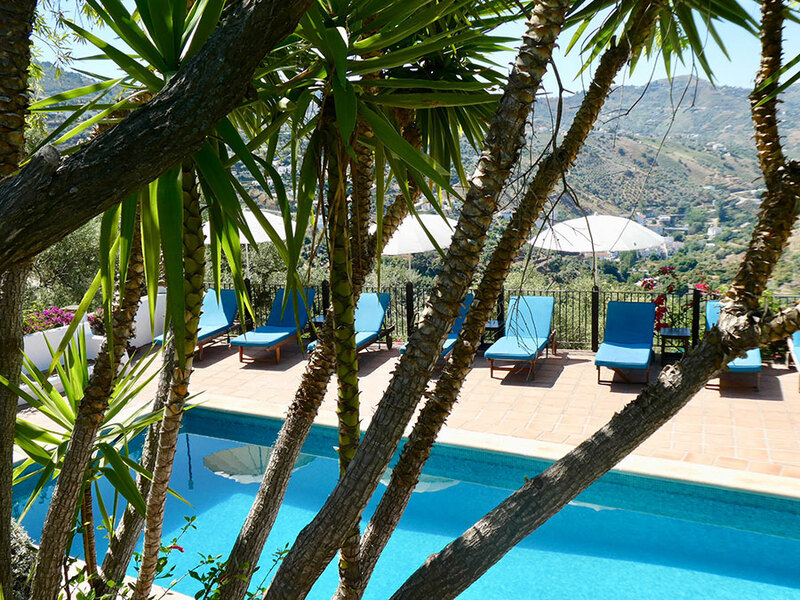 © Hotel Finca, 2019. 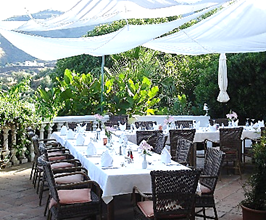 Hotel Finca el Cerrillo, Canillas de Albaida, Malaga 29755.